Training Command is an operational command of the Serbian Armed Forces, which is, in peacetime, intended for individual training of soldiers doing voluntary military service, candidates for professional soldiers and members of the active reserve; training of NCO candidates; specialization of personnel and collective training of territorial units. During wartime, the commanding officers of Training Command make up a nucleus of territorial forces - war units manned by members of the reserve. 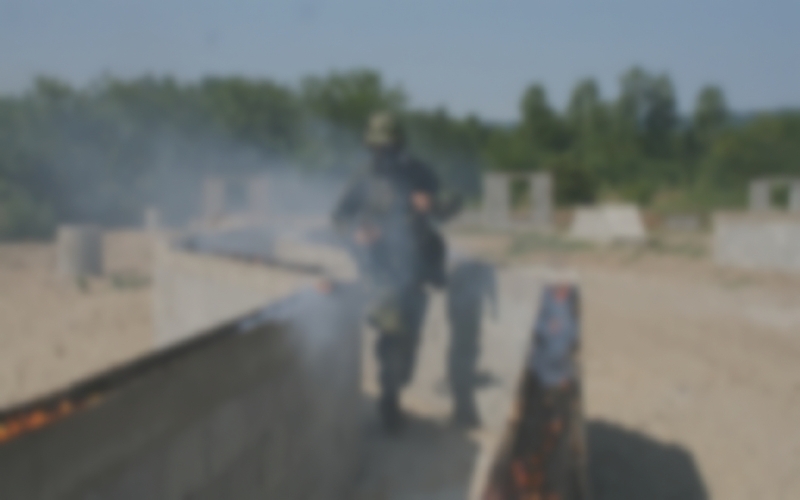 Nowadays, Training Command, apart from training centers, comprises commands for deployments of territorial brigades, training areas and shooting ranges. Training Command is located in Belgrade, and its training centers and commands for deployment of territorial brigades are located in Sombor, Pančevo, Jakovo, Valjevo, Zaječar, Kruševac, Leskovac, Požarevac, Batajnica and Gornji Milanovac. 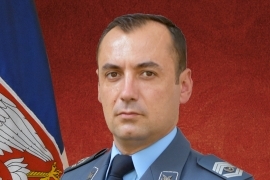 Lieutenant General Đokica Petrović is the Commander of the Training Command. 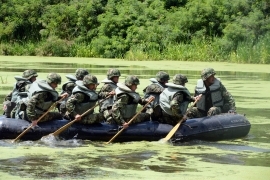 Training Command is tasked with general military training and specialized courses intended for members of the Serbian Armed Forces from all structures, from a soldier to an officer, as well as members of the other defence forces, are organized and conducted at the Training Centres. There are also possibilities for training of the foreign armed forces’ members. Training Command was established on April 23, 2007 by merging parts of the Operational Forces, Army, and the Air Force and Air Defence units. By doing this, the unification of the seven territorial centres for basic training and five centres for specialized training of arms, branches and services (Army, Air Force and Air Defence, CBRN, Logistics, Signals and Informatics) was completed.